I have joined together with some great bloggers to host this giveaway. 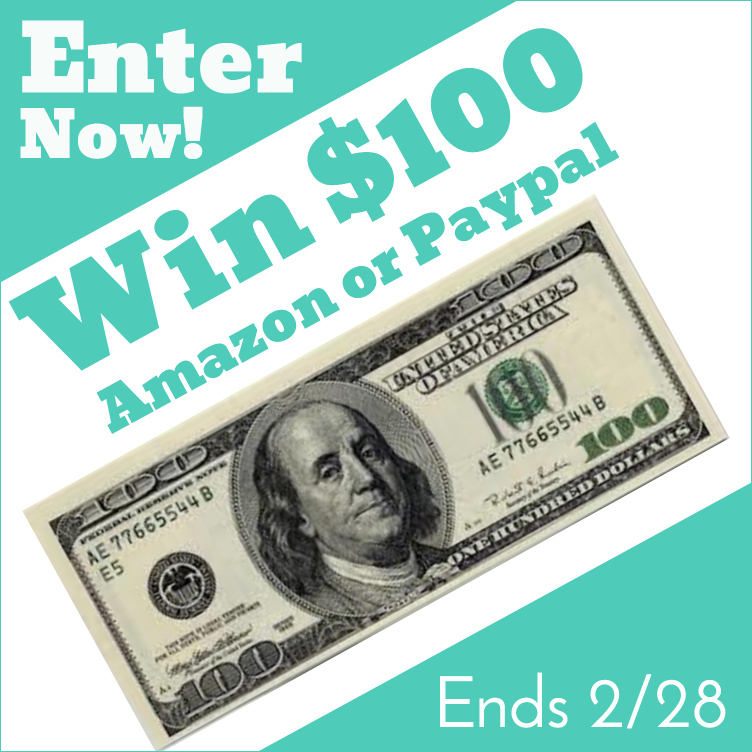 The prize is $100 in the form of Amazon credit or Paypal. The winner chooses. Easy entries. Spring is on it's way. Well, we may have more winter first but blooming flowers will be here before we know it. $100 would help with starting a brand new garden or maybe buying some new clothes. Spring time is a great time to start fresh. And who wouldn't want to start fresh with some money. What would you spend your $100 on? Nice giveaway. Thank you for hosting and offering such a great prize.